Sweet! Does it come with the wire too? Dang it! 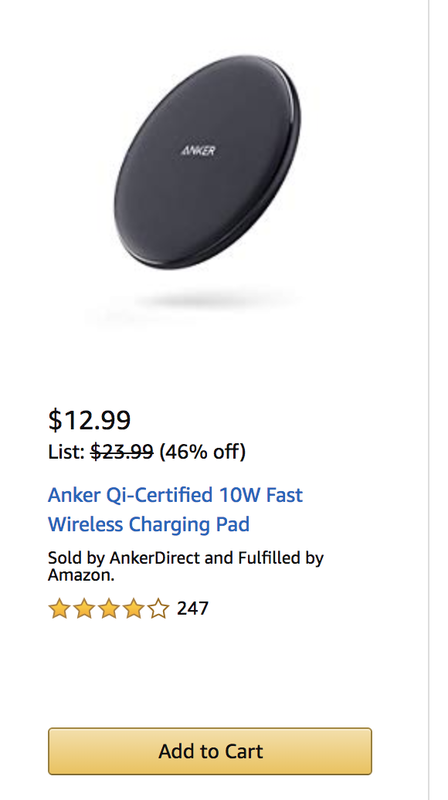 I bought that same exact charger for $18. I thought that was a hell of a deal, but for $12.99 that is just awesome!